Plus a stop at Jekyll Island, Georgia! Drink from the eternal springs at Ponce de Leon’s Fountain of Youth! 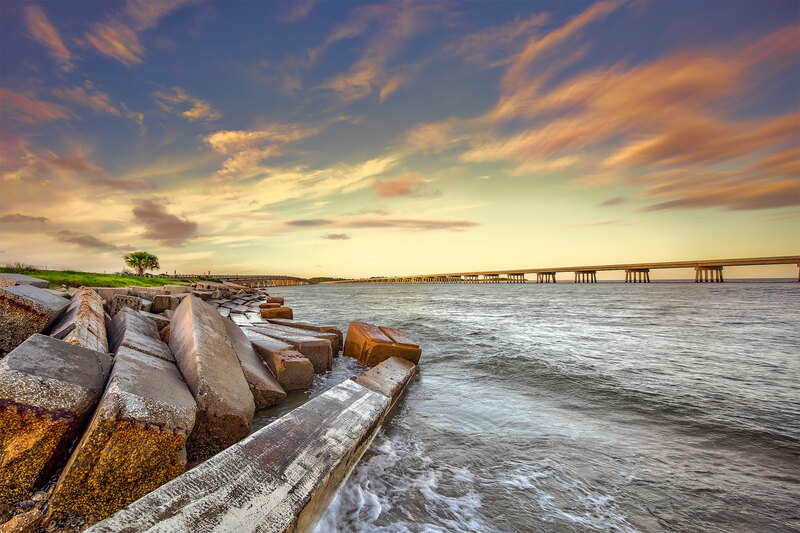 Tour Amelia Island, the only community to have experienced life under eight different flags with its charming Victorian seaport village of Fernandina Beach. Stop at Kingsley Plantation for a glimpse into the area’s past, and enjoy a live show at the Alhambra Theater. Visit historic St. Augustine, one of the oldest continually occupied European settlements in the United States. On our way home, we will stop at Jekyll Island for a tram tour and lunch at the Jekyll Island Club Hotel. Call for a detailed flyer, great trip to get out of the snow and into the Sunshine!